The NDG have partnered up with Country Frog to offer a small range of NDG branded clothing. All clothing below is offered in a wide range of colour options or you to chose from and mix as you like. All items of clothing come in a range of sizes: XS, S, M, L, XL, XXL.. Samples of tall items are available to view at each of our NDG competition. Comfortable and practical gilet, perfect for everyday wear. Will come with official Northern Dressage Group logo to the left on the chest. Available in a range of colour options. Comfortable, soft yet practical fleece to keep you warmer on those cooler days. 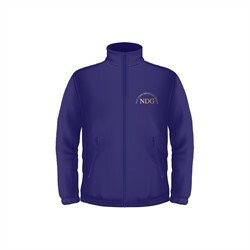 Will come with official Northern Dressage Group logo to the left on the chest and in a wide range of colour options. 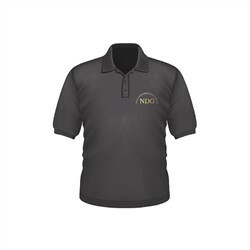 Smart every day polo shirt comfortable and practical. 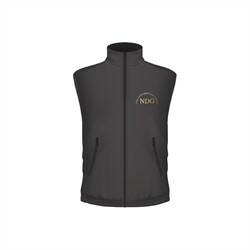 Will come with official Northern Dressage Group logo to the left on the chest and in a wide range of colour options. Heavy Blend hoodie comfortable and warm perfect for everyday wear. Will come with official Northern Dressage Group logo to the left on the chest. 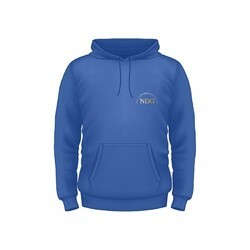 Features: Double-lined hood with drawcord Rib cuffs and hem with Spandex Pouch pocket 50% Cotton, 50% Polyester. Available in a wide range of colour options. Women's softshell jacket comfortable, practical and warm. 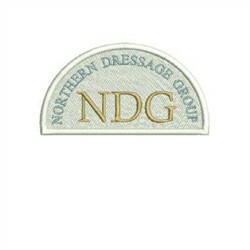 Will come with official Northern Dressage Group logo to the Left on the chest and in a wide range of colour options.